San Diego has the reputation of being one of the most beautiful places in the world. Having lived in this fine city for nearly 10 years and counting, I can testify to the accessible beaches, immaculate weather, and lovely restaurants. If you ever find yourself with a weekend in the area, here are some great places to check out. Morning: After grabbing an açaí bowl at the OB Smoothie Bar and Subs, take a stroll down Newport Avenue take a walk down towards the pier of Ocean Beach and revel in the beautiful natural formations of Sunset Cliffs. As one of the world’s most quickly eroding places, it’s something you don’t want to miss. 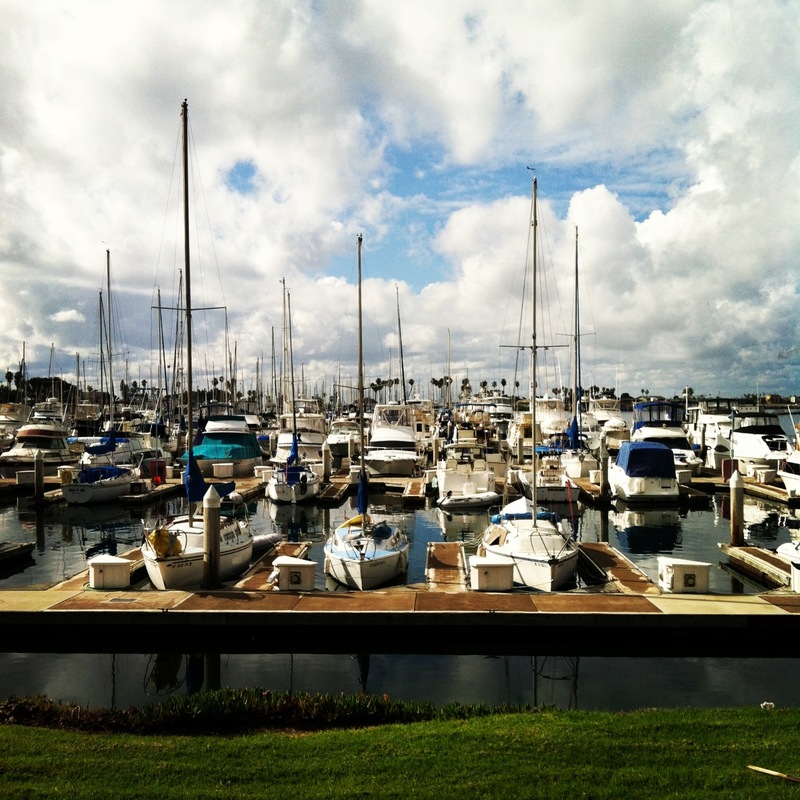 Afternoon: Travel up along the coast and check out the international yacht community parked along Mission Bay. Maybe even try striking up a conversation with a few of these folks and ask about their sailing adventures. 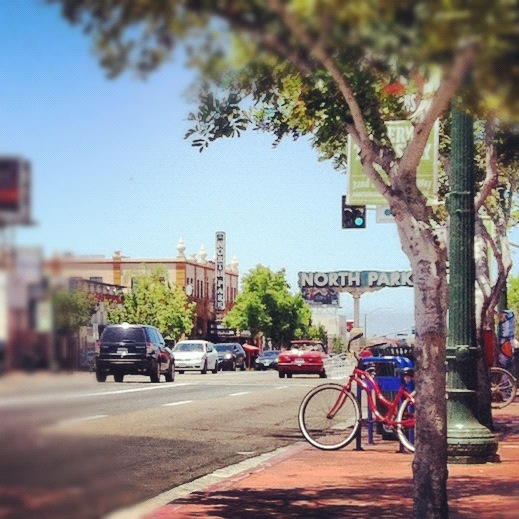 Close by, the Pacific Beach neighborhood has a great handful of restaurants. For lunch, grab some Mexican seafood (the ultimate combo for San Diego dining) at Oscar’s fish tacos, it’s unbeatable. 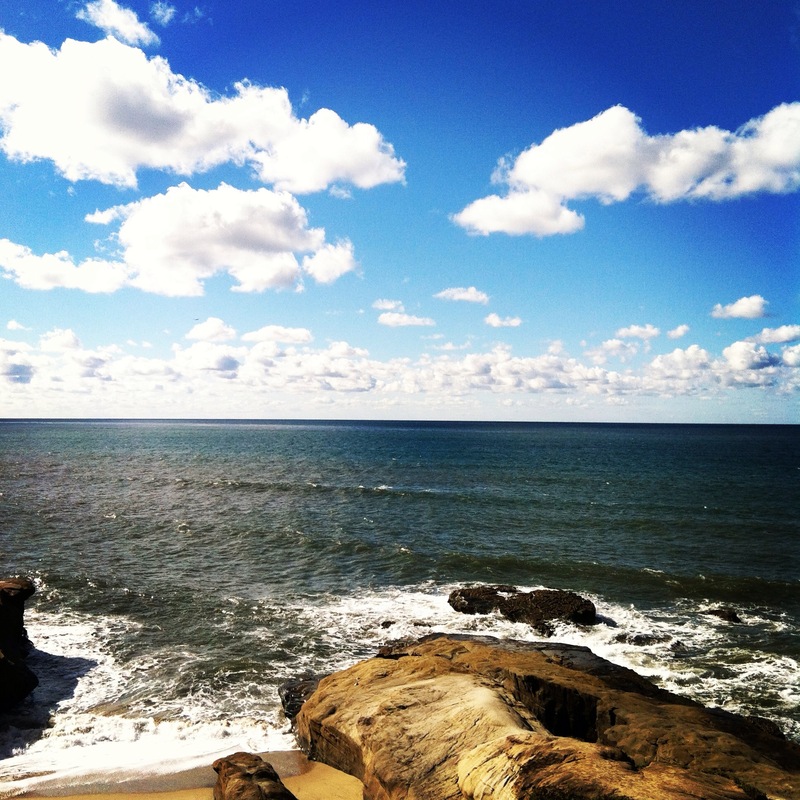 Evening: End your evening by visiting La Jolla. If you’ve got time to visit the University of California, San Diego, the modernist style of architecture and the sprinkling of art installations around campus makes it a worthy experience. 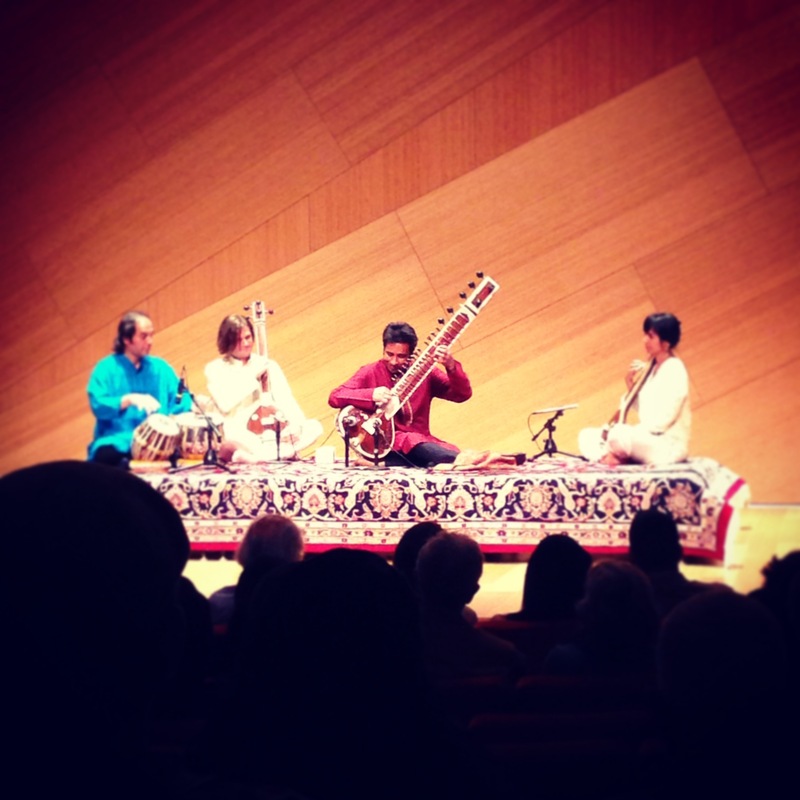 If anything, stop by Geisel Library and be awed by its spaceship-esque, brutalist architecture, and attend a music concert from UCSD’s world renowned music department. Morning: Start in North Park by grabbing some delicious french toast at The Mission on University Avenue. There’s always a line, so be sure to get there early. While you’re on University Avenue, peruse down the street and admire the line of cute boutique shops, quirky restaurant and bars, and the diverse locals that live in the area. 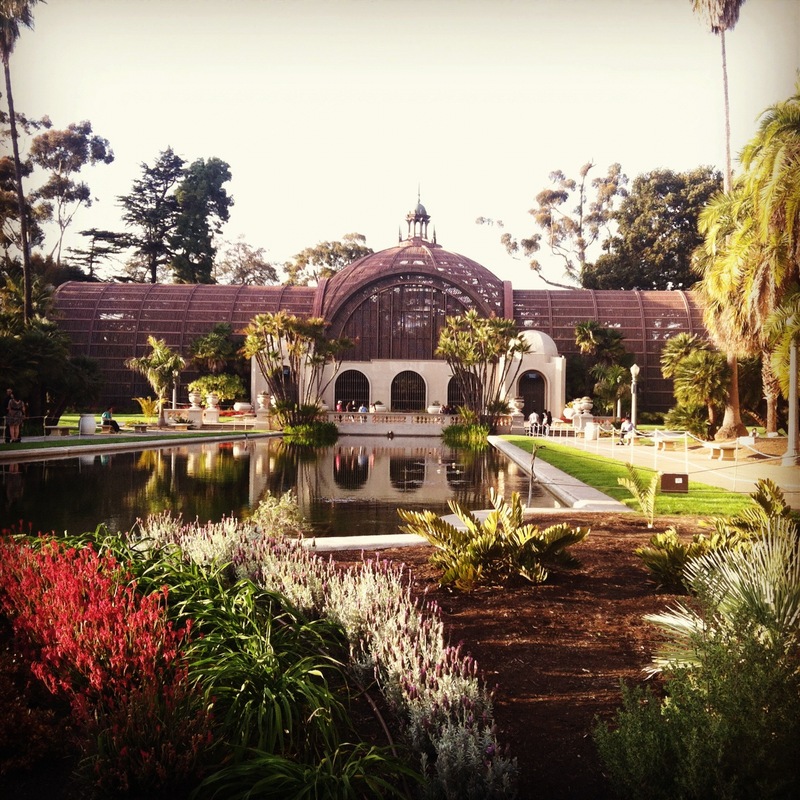 Afternoon: Enjoy the beautiful Spanish colonial architecture of the buildings, stroll through the gardens, and walk through the museums of Balboa Park. Enjoyable to both tourists and locals alike, this historical cultural park is declared for purely recreational use, and 100% family-friendly. Some personal favorites of mine include the cactus garden (it’s like stepping foot onto another planet), and the diverse verdure of the Botanical Building. Many of the museums also often have special exhibits going on. Evening: End the evening by grabbing some drunken noodles or green curry at Amarin Thai in Hillcrest and hanging out and rooting for a local soccer team at the North Park Rec Center. 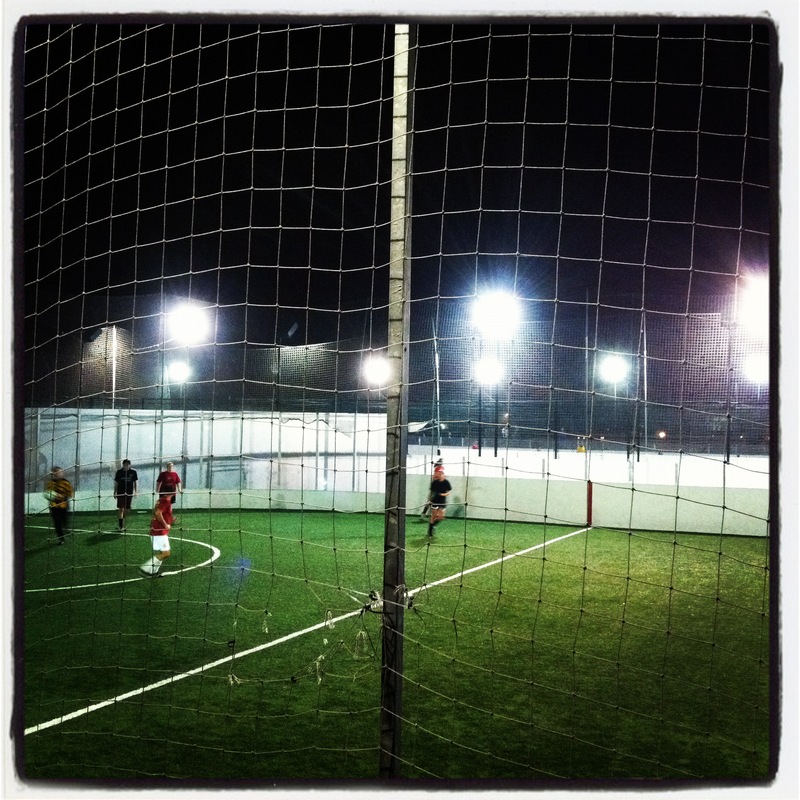 In the spring and summer, soccer games are exciting to watch and go late into the night, some begin as late as 10 pm. In the dry, warm San Diego night time weather, it’s absolutely the perfect way to end the day. Are you a San Diego local or have visited, and have more recommendations you’d like to add? Feel free to chip in the comments below. This entry was posted in 48 Hours: Travel Like a Local, Do, Explore, San Diego, Stuff we love, Taste. This is such a nice write-up for San Diego. The photos are pretty. :) This makes me miss SD!